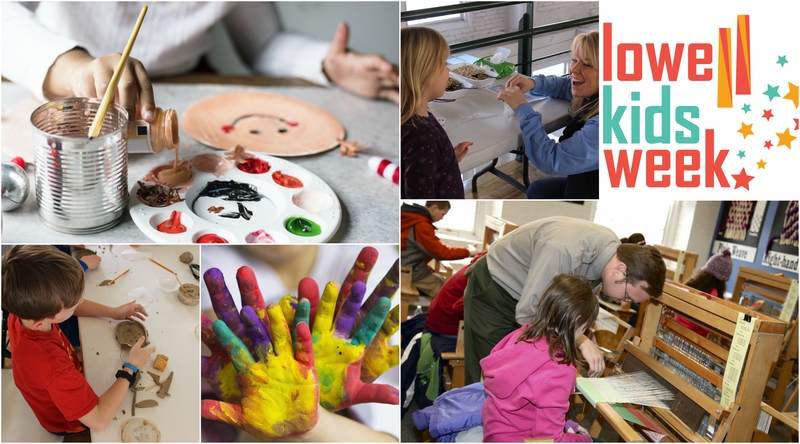 The Family Festival is the kickoff event for Lowell Kids Week. Stop by the Boott Cotton Mills Counting House at Lowell National Historical Park (115 John St.) from 11AM-3PM on Monday, February 18 to meet your neighbors and get crafty! WIC at Community Teamwork, Inc.